The Russian space probe is scheduled to depart for Phobos, Mars’ small moon, on 8 November with several French instruments. 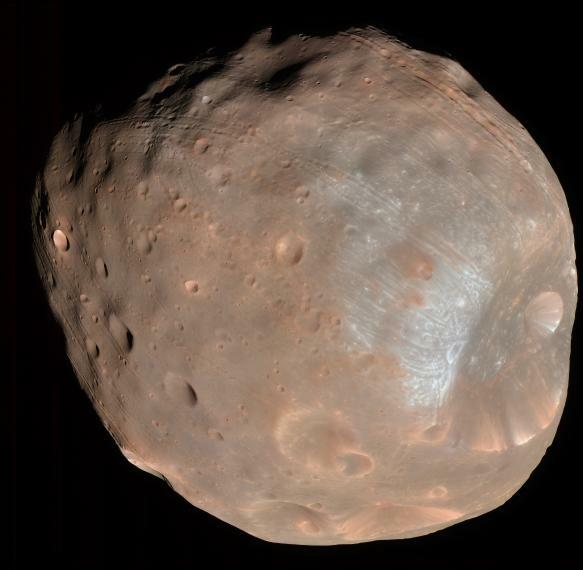 Its goal: to determine Phobos’ origins. Phobos pictured by the U.S. Mars Reconnaissance Orbiter in 2008. Credits: University of Arizona/HiRise-LPL. Our Russian counterparts were a little concerned about the schedule in 2009, so the new launch date didn’t come as a surprise,” says Alain Gaboriaud, who is leading the French contribution to Phobos-Grunt at CNES. 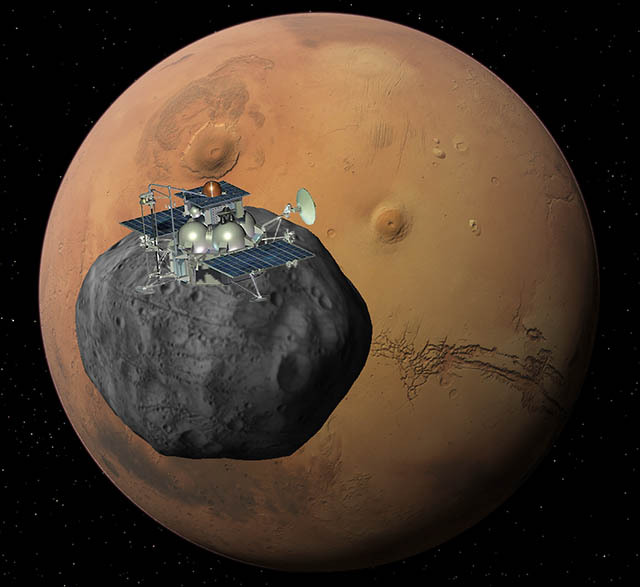 The huge technological challenges facing the Phobos-Grunt mission include landing on the surface of Phobos, a small Martian satellite less than 30 km across, retrieving soil samples and returning them to Earth, and re-entering the atmosphere at a speed of more than 12 km per second. “Any one of these critical stages goes wrong, and the whole mission is compromised,” stresses Francis Rocard, in charge of solar system exploration programmes at CNES. 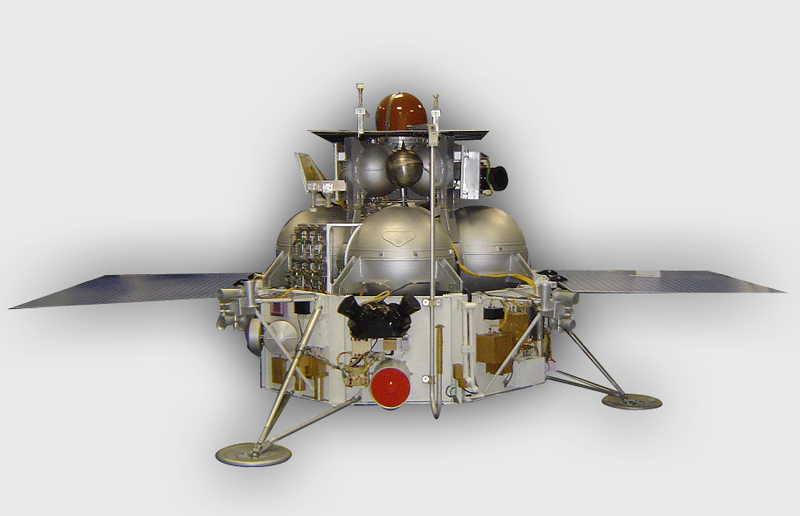 The Phobos-Grunt spacecraft. Credits: Roscosmos. Mission managers therefore decided to defer the departure of Phobos-Grunt to give it every chance of succeeding. Because scientists are eagerly awaiting the return of samples from Phobos, which they hope will reveal the secrets of its formation and origins, and provide new insights into the Martian environment. Phobos-Grunt will reach the Red Planet after an 11-month journey. The spacecraft will first probe Mars’ magnetosphere and atmosphere and release its Chinese passenger satellite Yinghuo-1 into operational Mars orbit. 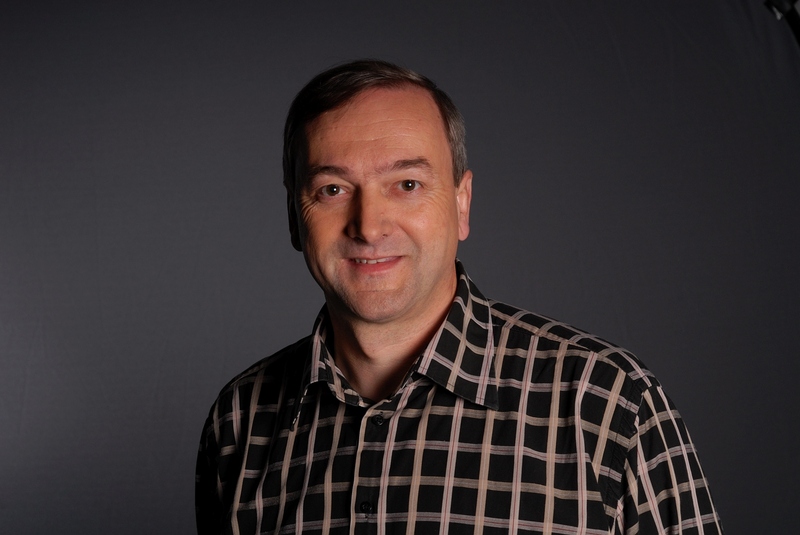 Alain Gaboriaud is leading the French contribution to Phobos-Grunt at CNES. Credits: CNES. The spacecraft will then land on Phobos, a small, rocky body with extremely low gravity (the lander will weigh no more than 400 g once on the surface), where experiments will begin. The mission will be using 3 French instruments*. “There will be a visible and infrared microscope, derived from work on the Rosetta mission, which will be used to locate where to collect soil samples,” explains Alain Gaboriaud. The Phobos-Grunt spacecraft is scheduled to reach Phobos in 2013. Credits: Ill. Roscosmos. Alongside these in-situ analyses, which will last 1 month, a sample collection system will be deployed similar to that used on the Soviet Luna 20 and Luna 24 missions. It will collect 200 g of rocks and dust and deposit them in an Earth-return capsule. The precious samples should be returned to Earth 3 years after the start of the mission. “If everything goes to plan, this will be the furthest place from which a space mission has returned samples, from one of Mars’ moons. And as France has signed a memorandum with the Russians, we will be getting some of them!” says Alain Gaboriaud enthusiastically. * French teams contributed to instruments at GMSA, the molecular and atmospheric spectrometry group in Reims; the LATMOS atmospheres, environments and space observations laboratory; and the IAS space astrophysics institute in Orsay.